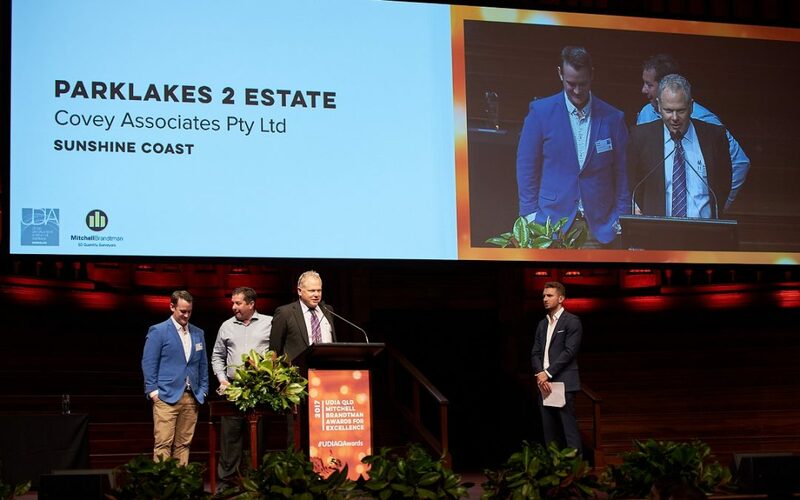 Parklakes 2 has been recognised among industry heavyweights for its unique approach to urban development in Australia. 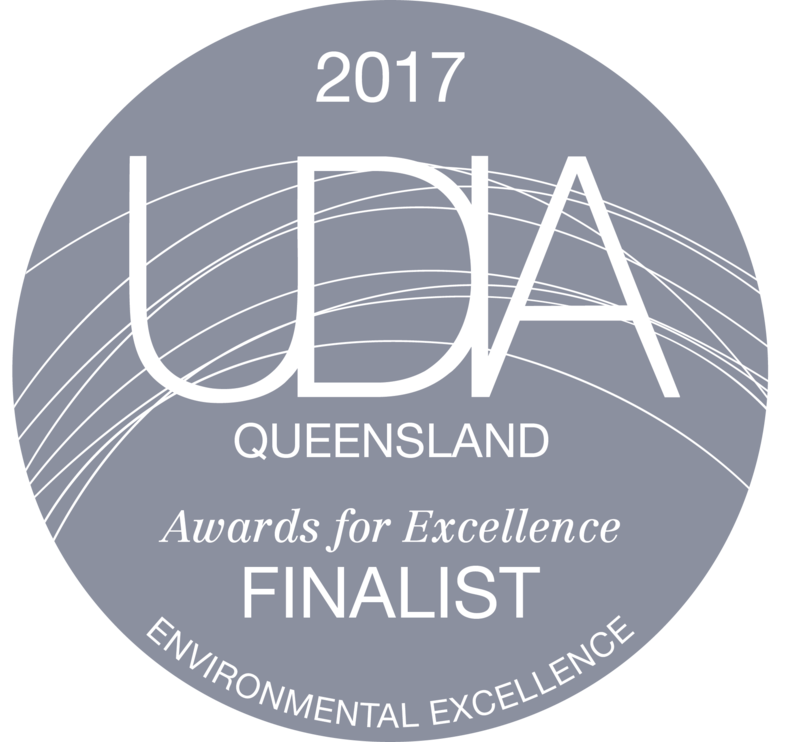 The Sunshine Coast engineering consultancy company at the forefront of the development, Covey Associates, was awarded the Consultant’s Excellence Award at the Queensland Urban Development Institute of Australia (UDIA) Awards in 2017. The well-deserved achievement was followed with Parklakes 2 being recognised as finalists in the Master Planned Developments and Environmental Excellence categories. Dr Chris Walker, environmental manager for Covey Associates, said the award reflected the unique relationship between the directors of Parklakes 2 and the Covey team. “This is really a testament to the directors for letting us try different things and allowing us to really make an impact in a new and, at the time, unheard of way,” he said.